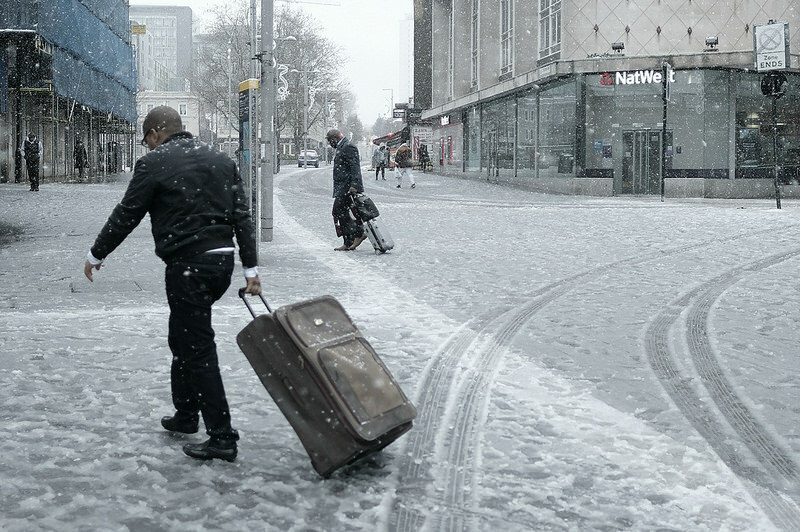 The Beast from the East is back – and London could be hit by more snowy weather. Update: the Met Office have upgraded their weather forecast to a more serious Amber Warning. Stay safe out there! 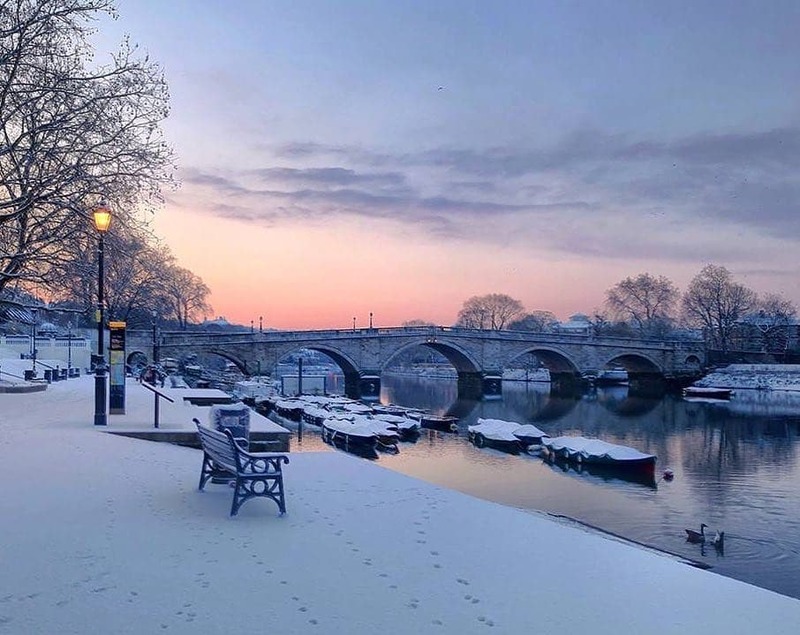 Such cold temperatures are likely to lead to snow showers and ice underfoot, according to forecasts from the Met Office. 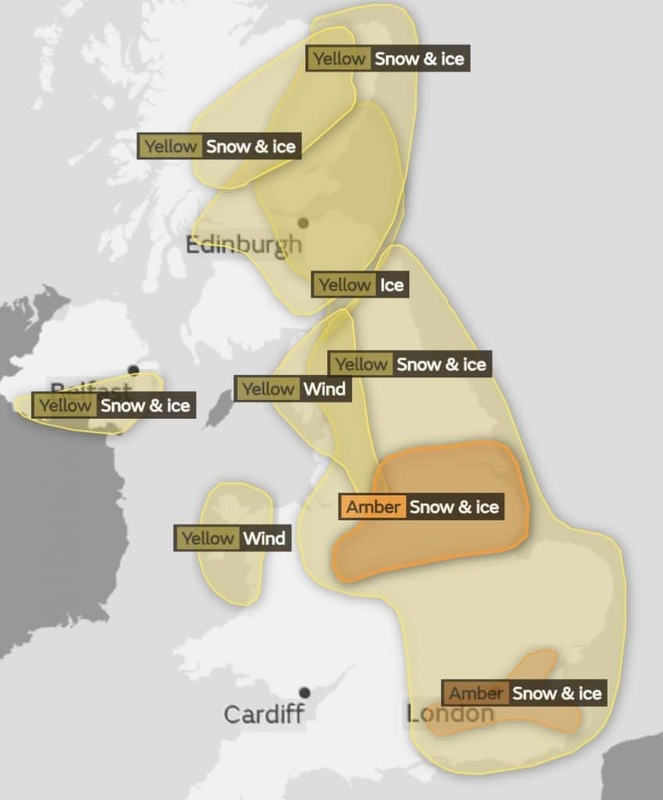 They’ve issued all-day weather warnings for both Saturday and Sunday – since raised to an ‘amber’ level – warning of possible transport difficulties across much of England. Things will slowly warm up early next week, with temperatures recovering into the double digits by Thursday. Until then, wrap up warm! Snuggle up inside with our guide to the best new shows on Netflix UK.